P.C. 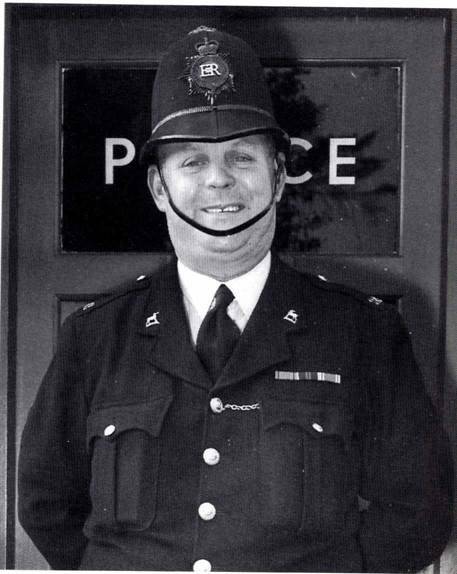 Bill Harmsworth came to Wormley in 1930 and for the next 25 years was a well-known figure as he carried out the job of village constable for Wormley and Broxbourne. His work earned him many commendations, including Defence, Long Service and Good Conduct medals, and in 1953 he was awarded the Queen’s Coronation Medal for Meritorious Service. This page was added on 21/01/2010. I remember him well, we hung around Wormley playing fields in the evenings where boys would come from other areas in the district to meet up, bringing their guitars. Good clean fun and Bill would always look in on us, he always knew where to find us. Happy memories.